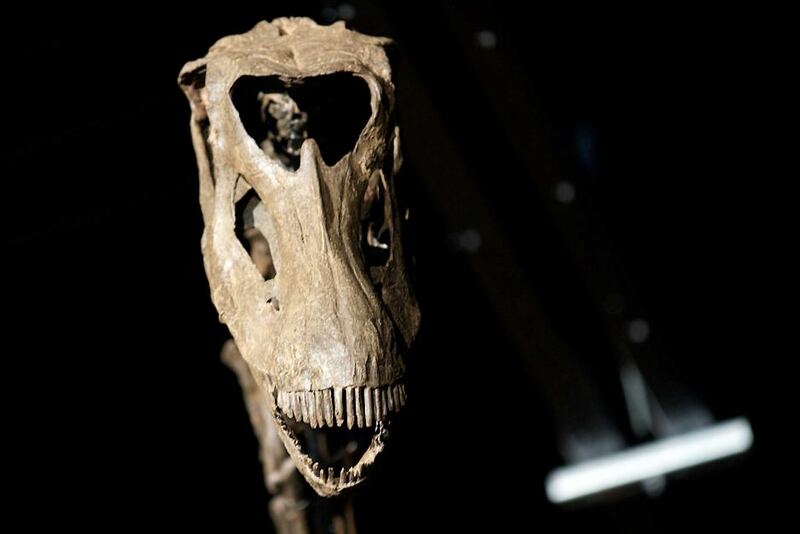 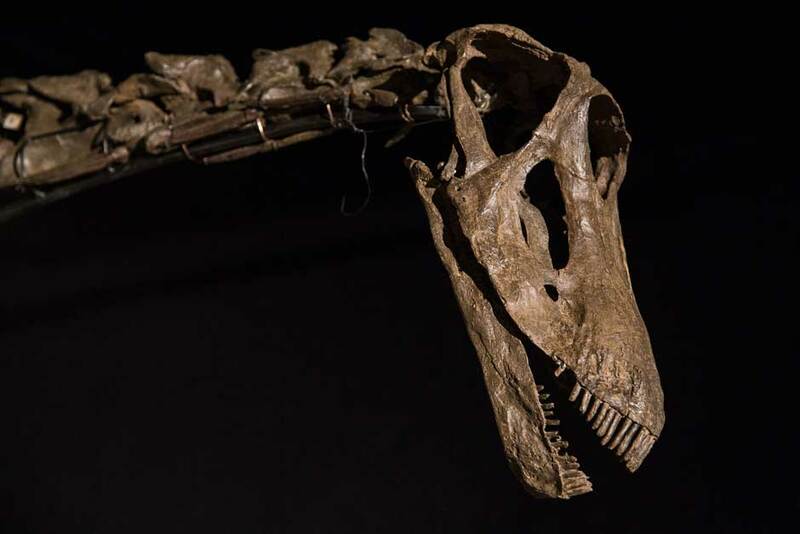 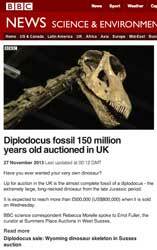 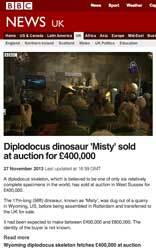 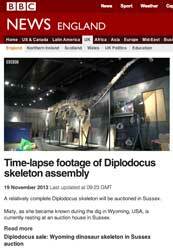 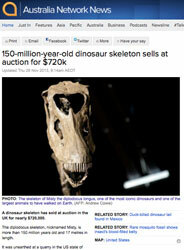 On Wednesday, November 27th 2013, our world-famous dinosaur skeleton Misty was sold at the Summer Place Auctions in Billingshurst, England. 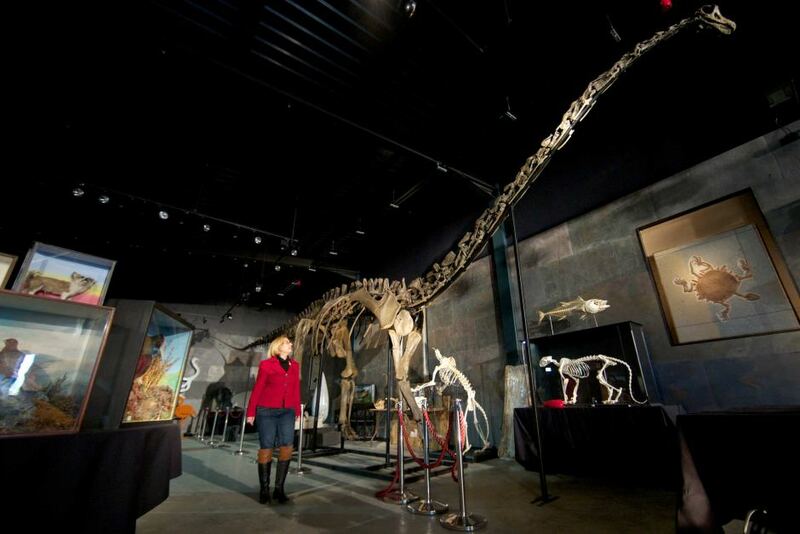 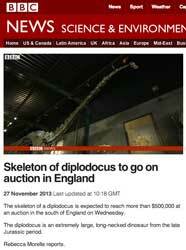 Originally bought anonymously, the Obel Family Foundation has revealed that it is donating the skeleton to the Natural History Museum of Denmark. 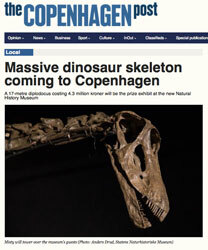 Run by the University of Copenhagen, the Natural History Museum plans to exhibit Misty in their new facilities near the Botanical Garden located in central Copenhagen. 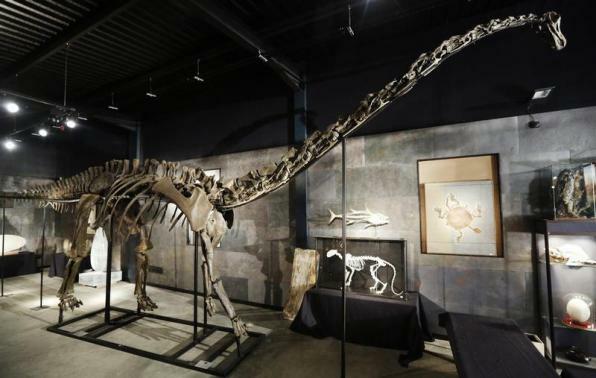 This will be the second full diplodocus skeleton on view in Europe and, with Misty comprised of around 40% of original bone, she compares very favorably with most sauropods in other great museums. 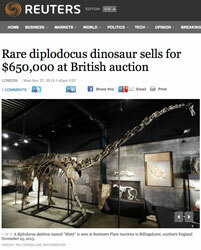 We are pleased that Misty will have a permanent home for the world to enjoy such a marvelous specimen of the species. 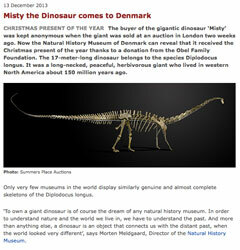 Congratulations Denmark for their new acquisition and we can’t wait to see her installed in her new home.